The New York Yankees were knocked out of the playoffs, but not before the newest Bronx Bomber blasted four postseason home runs, adding to his growing popularity. 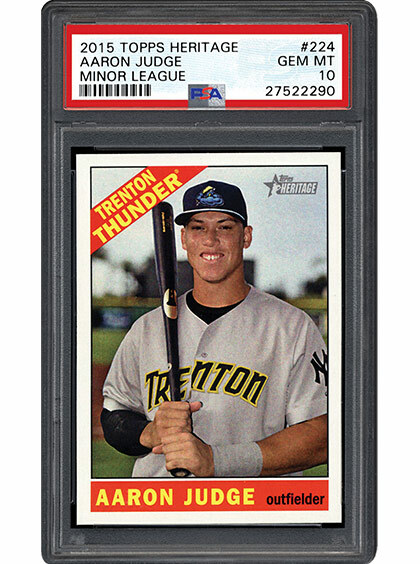 Aaron Judge has a cool name, massive size, big-time power at the plate, and wears the legendary pinstripes. Did collectors "all rise" to this newest cardboard phenom? In their own unique way, trading cards document athletic accomplishments. And over the years, Topps has done an excellent job of recapping postseasons, careers, and memorable moments through their pasteboard issues. 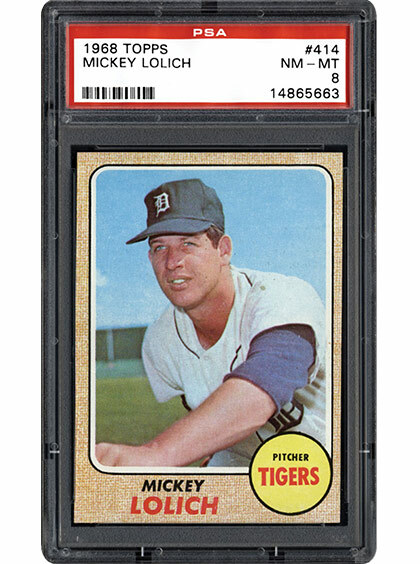 In the following SMR article, author Rich Dyer remembers the 1968 World Series through baseball cards. From the arms of Mickey Lolich and Bob Gibson to the bats of Roger Maris and Al Kaline to Jim Northrup’s Game 7 triple that spelled the end for the Cardinals, this was a series to remember! The NHL season has just begun and hockey cards are on our minds! In the next piece, SMR takes an in-depth look at the 1983 O-Pee-Chee set and explains why it will continue to grow in popularity. 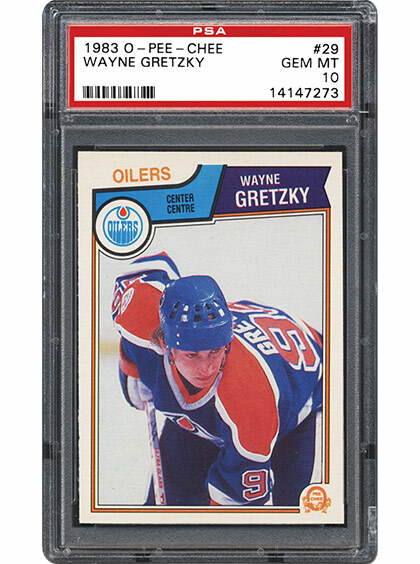 From whose HOF rookie cards appear in the 1983 O-Pee-Chee set to which NHL player owned a series of burger shops in 1983, this piece has it all! 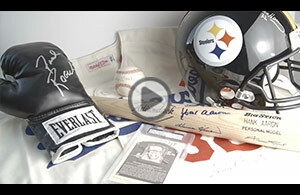 Twenty years from now, whose rookie cards will be the most highly desired?